Speaking at the inauguration of an ‘[email protected]’ project, initiated by the state IT Department, Chief Minister Oommen Chandy said that 6,000 government schools would be given electronics kits to support and nurture a “maker- culture” among their students. He also launched the distribution of electronic kits under the [email protected] project and gave away prizes to winners of a coding competition held as part of the first phase of the ‘Learn to Code’ project. 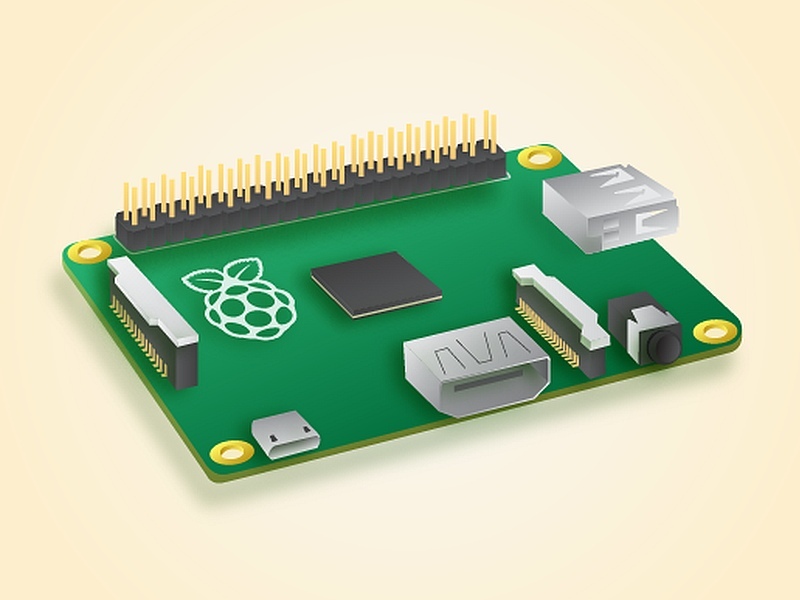 These projects are being implemented jointly by the Kerala Start-Up Mission and [email protected] Minister for IT and Industries, PK Kunhalikutty, launched the second phase of ‘Learn to Code’ project and flagged off the distribution of Raspberry Pi kits to 7,500 schoolchildren. Education Minister PK Abdu Rabb said both the ‘Learn to Code’ and ‘[email protected]’ projects would be made part of the curriculum. [email protected] Wayanad District Coordinator VJ Thomas was acknowledged for facilitating and guiding the maximum number of projects.